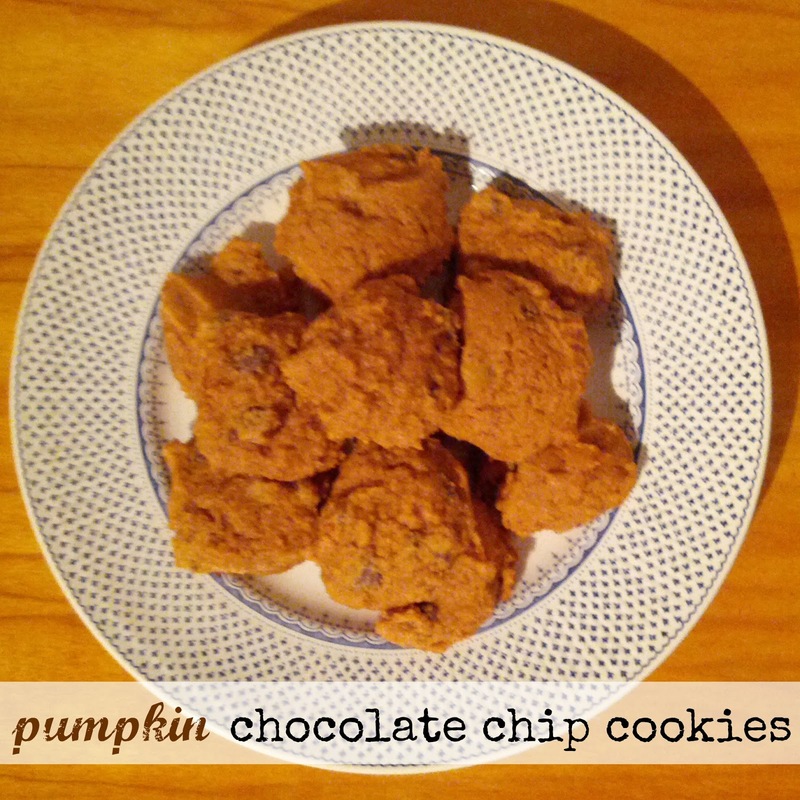 the goad abode: Is it too late to blog about pumpkin cookies? I don't think it's odd posting about pumpkin in January at all. My family loves pumpkin. I was just thinking about making some pumpkin bread for them to devour. I just made middle of the cinnamon roll muffins the other day. The recipe is on my blog this week. sous delicious!! I still have some pumpkin left so I may have to try these. I have been loving trying new recipes lately! No, never too late - these look absolutely delicious! no, in answer to your question. I would eat these year round. never too late!! these look YUMMY! It's never to late to post pumpkin recipes! I think it should be a year round food, that would make me happy.